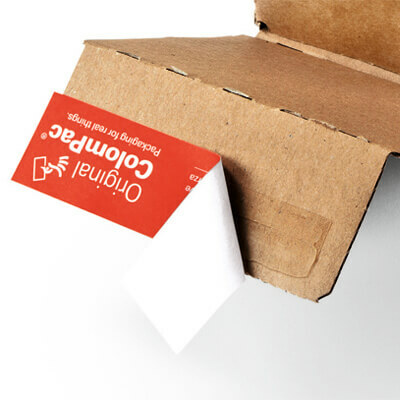 ColomPac® long postal boxes are reliably strong and easy-to-use boxes made by one of Europe’s biggest and most trusted packaging names. There aren’t many UK companies supplying them, but we can dispatch these to you within two hours of getting your order and usually deliver them the next working day! 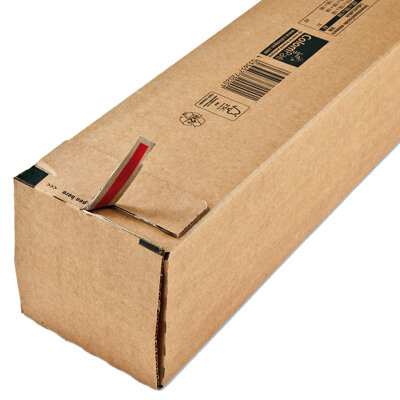 These premium long postal boxes from ColomPac® are one of our most user-friendly postal packaging products. They can be fast filled to maximise efficiency and productivity and produce a very professional looking parcel. 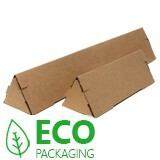 Simply place your product in the pre-assembled flat pack, fold over the external flaps and secure both ends. Featuring a strong double thickness self-seal strip, these quality postal boxes provide maximum mailing protection for long products and will ensure your contents arrive in perfect condition. No tape, plastic end caps, additional wrapping or packaging needed! 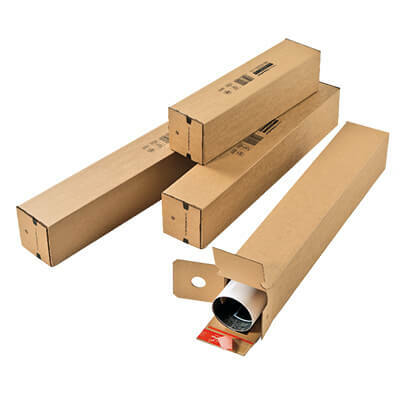 Made from quality single wall cardboard with a smooth brown finish, these long postal boxes are perfect when top quality presentation is essential. 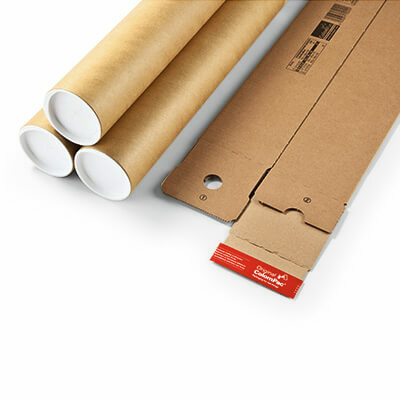 Ideal for mailing posters, paper rolls, fabric, tubing, bundles and most other long products.